The development of meaningful partnerships with communities is a shared concern of many higher education institutions. However, the building of significant partnerships between universities and communities is still a complex task, which generates multiple tensions. 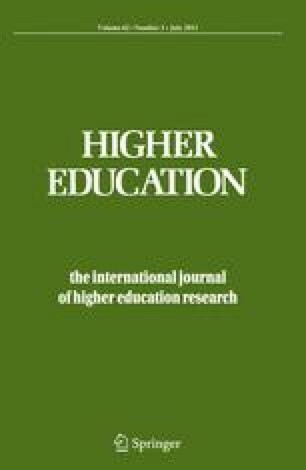 Based on a qualitative study that examined the lived experiences of participants in an innovative university-community partnership in Israel, the article analyzes the concept of partnership from a social constructivist theoretical perspective. The study focused on four research areas: the experience of partnership; the perception of partnership; the barriers to partnership-building, and the impact of participation on participants. Findings challenge essentialist views of partnership and highlight the constructed and discursive nature of the concept. The article found several crucial factors to be acknowledged in the process of partnership management: role perspectives, group affiliation, institutional context, power relations, the organizational culture of the partnership, and the societal perceptions of social problems addressed by the partnership. It concludes with some recommendations for the management of more meaningful university-community partnerships.